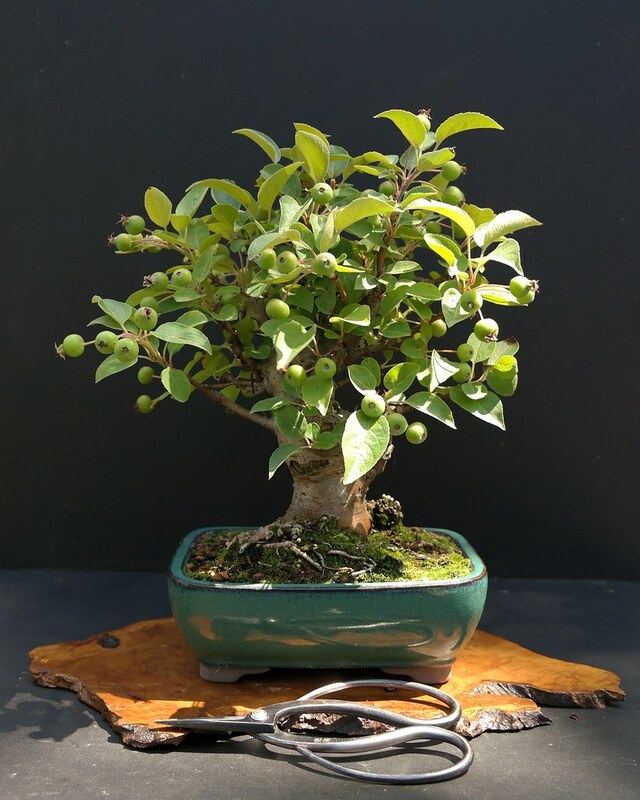 New Crab apple I bought last week at my local bonsai megastore. Currently just over Shohin size with a very hefty trunk. Produced in Spain, apparently. Front, back, close up front. Keep us posted on this. Looks to have loads of potential. So Benson and Hedges is still alive in Europe? Interesting. Havent seen them since 2000. I love the stainless background, it really adds depth. Still have this one Jerry? That's a lot of fruit for such a small tree, should be very pretty in fall colors. Please post when it turns. That really looks great, Jeremy. Just thinking the other day, we haven't heard from you in a while! Thanks for the update! Good tree. Wow, I'm surprised that it can carry so much. It's really nice lower in the pot, what a lovely tree. Slightly bigger pot worked better. I've got several - some with even more apples...I'll start a new thread. Congratulations on keeping apples through winter. That's a difficult task indeed, especially with birds, squirrels, chipmunks, etc. I hope you have many more apples next/this year. Here at the end of June - we had another cold winter this year, so lots of blossom and apples. Jerry, Beautiful crab, thanks for sharing. 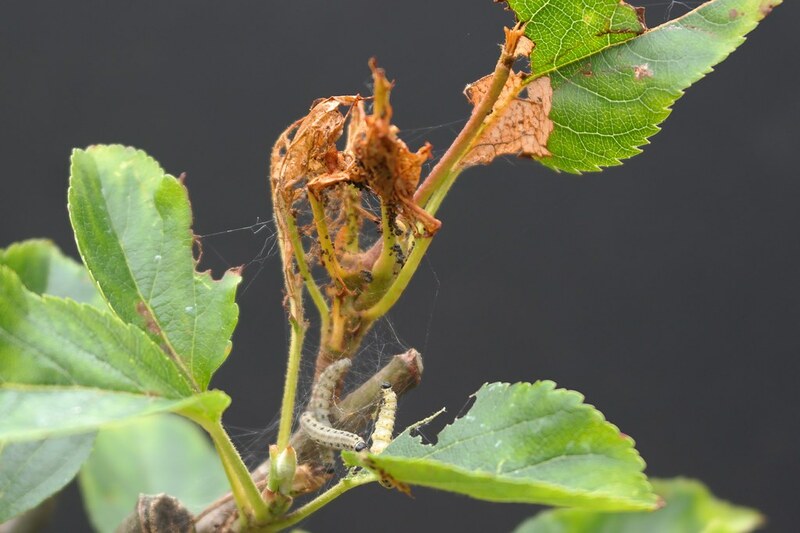 Do you have to use fungicide regularly on your Malus? or is this species resistant?